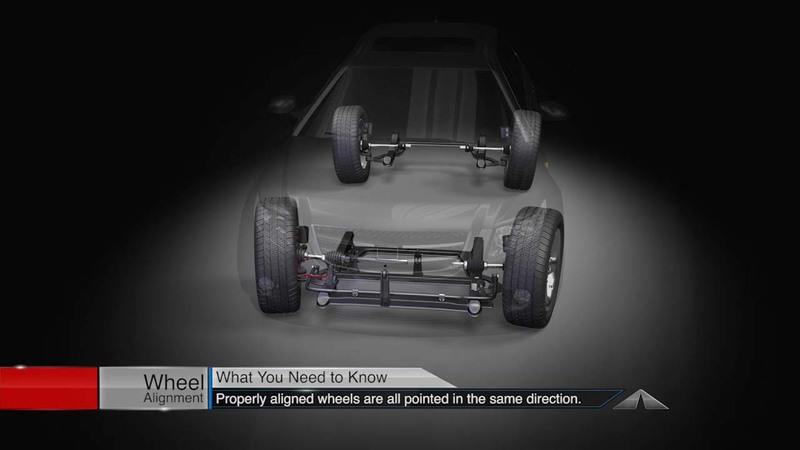 When properly aligned, all of your wheels are pointed in the same direction. Your vehicle will track true and handle the way it is designed. Joliet motorists often associate our wheels being “knocked” out of alignment with an event like a major collision, hitting a pothole, curb or some other object. While these can certainly take your wheels out of alignment, the bumps and bounces of everyday driving take their toll on wheel alignment as well. Your automobile can lose alignment over time with just normal driving. When your wheels are out of alignment, the team of automotive professionals at AACCEL EMISSIONS & LUBE in Joliet can return your wheels to the factory settings. Most owners’ manuals suggest a diagnostic examination every year or two.